We have seen Samsung developing its very own Tizen operating system on the smartphone side. Now the company will be introducing it on its range of Smart TVs this year in 2015. In fact, all Smart TVs made this year by Samsung will be running on Tizen. Tizen is a Linux-based open source operating system developed by Samsung and Intel. With Tizen on its televisions, Samsung will be able to have better functionality and applications. For starters, the new Tizen Smart TVs will let you check team and player stats during a game while watching TV, PlayStation Now support for streaming PlayStation 3 and 4 games on your television without needing a console, play games such as Just Dance from Ubisoft using the TV remote and camera, stream content from your smartphone to the TV and live broadcasts from the TV to your phone, and a lot more. This is similar to LG using webOS for its television, which is also a Linux-based open source operating system. These operating systems are usually much more capable than what you’d normally find on televisions and help expand their functionality further. 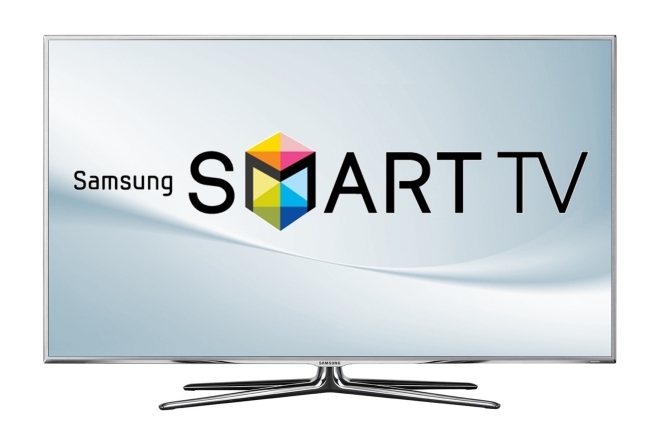 Samsung hasn’t introduced any Tizen-based Smart TVs yet but we should be seeing them this year.